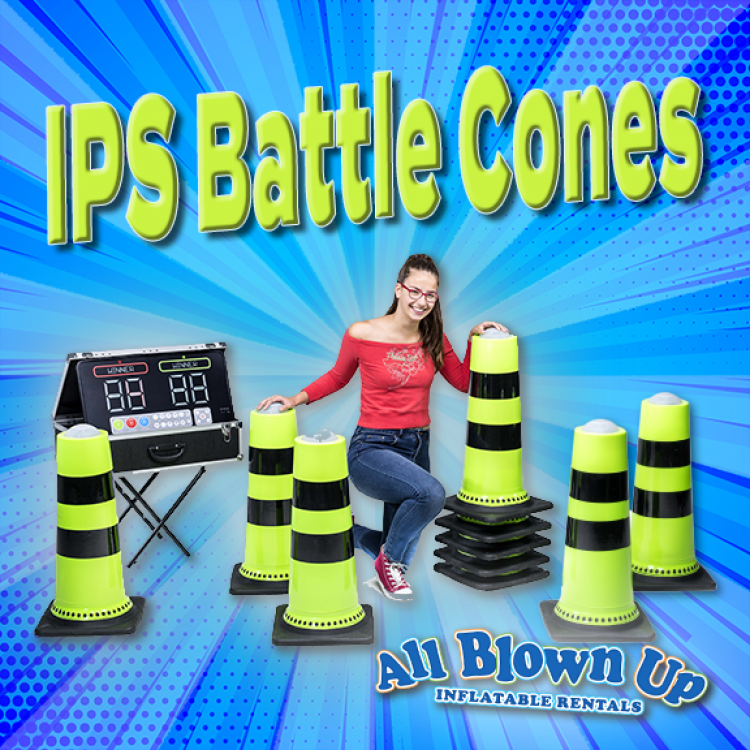 Our IPS Battle Cones are extremely versatile! They’re great for relay races, sports training and any other competition-based game. They’re lightweight and can be set-up almost anywhere. 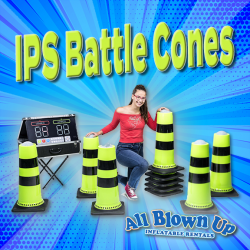 With IPS Battle Cones, the possibilities are endless! IPS Battle Cones do not require electricity.